Often described as the backbone of the supply chain, the logistics industry provides an invaluable service to the businesses it serves. As a result, it is vital that logistics companies remain reactive and ahead of changing marketing demands. The right technology can be a huge enabler for this. Businesses within the logistics sector face huge pressures to keep costs down and maximise capacity, all while meeting critical customer deadlines. It is therefore vital that logistics operators gain transparency over every aspect of their business from efficient planning, warehouse management, transportation, and costings, making Enterprise Resource Planning (ERP) an essential resource to underpin business processes and functions. Logistics operators require reliable systems, allowing them to access business information, while remaining agile when responding to changing market demands; reducing operational costs and driving profit margins. SYSPRO ERP is able to adapt to these ever changing demands, ensuring businesses remain productive, and able to respond to such market pressures. It provides full traceability over every facet of the logistics operation from effective warehouse management to storage, comprehensive forecasting of inventory levels, capacity requirements, and available resources, all in real time. And for those logistics businesses which operate over multiple sites, which is common practice in the effective transition of goods, SYSPRO offers greater connectivity, across mobile devices, providing management teams with the ability to access linked data. In addition to warehouse management, ERP affords businesses within the logistics sector advanced functionality long after goods have left the warehouse. Through effective inventory management companies are able to create and execute optimised transport plans, whereby shipments are consolidated by delivery, client or order. Such shipments are then monitored throughout every stage of transportation, ensuring products are delivered on time and on budget. 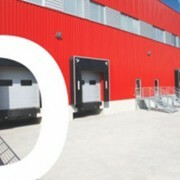 In a heavily saturated marketplace, logistics operators can utilise ERP to ensure their business remains efficient, highlighting ways in which costs can be reduced and capital efficiencies increased; in turn making logistics operators more productive, but more importantly, boosting customer experience. With no job too big, and no timeframe too short, many logistics operators provide round the clock services to their customers, making it vital that logistics operators are supported by effective ERP software. 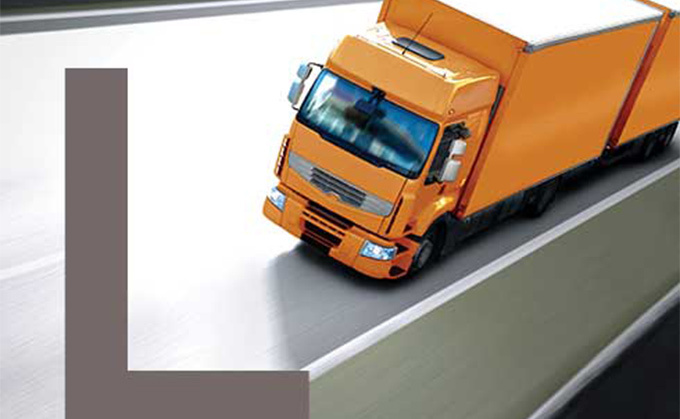 See how effective SYSPRO ERP is across the logistics sector, visit our case studies page.